Beauty And The Beast: Austin Basis Talks About Vincent's "Coming Out"
On the new episode of Beauty And The Beast scheduled to air tonight at 9PM (ET) on The CW, Vincent Keller reveals himself to the world! This decision will send ripples through the lives of everyone on the show, and aside from Kristin Kreuk’s Catherine, no other might be affected as much as Vincent’s best friend, J.T. 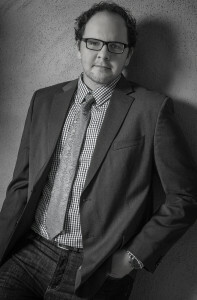 Forbes, who is played on the series by Austin Basis. “It’s a lot of loyalty. Everyone has guilt from something in their lives, and to what end does each person go to either deny that guilt, overcome that guilt, make up for that guilt? I think that’s all part of it,” he said. 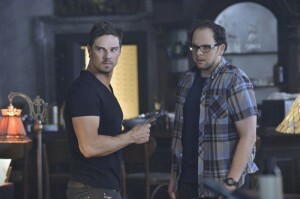 Beauty And The Beast is new TONIGHT (January 20) with “Ancestors” at 9PM on The CW.